Once again, the Tustin Chamber of Commerce would like to thanks all nominees for taking the time to go through the interview process. 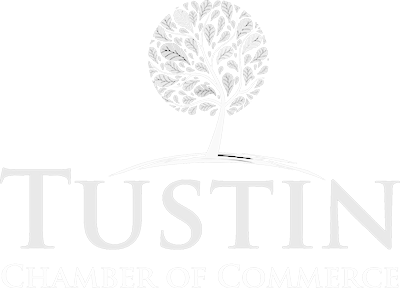 The Chamber and the Tustin community appreciate all the contribution that the businesses have made to make the City of Tustin successful. For the nominees that did not make it to the final round to become a potential winner, we hope you and your business will continue to succeed and further contribute to the community. This year’s winner per category is shown below!